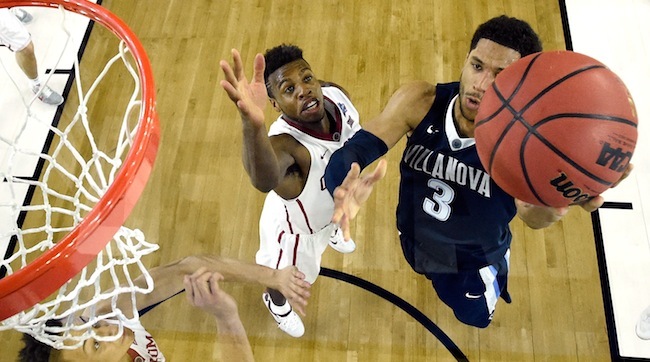 Hart was Villanova’s leading regular-season scorer, averaging 15.5 points per game. The 6’5” junior shot 51% from the field and 37% from three-point range. During the NCAA tournament, however, he had dropped down to be his team’s third-leading scorer. He was making 47% of his shots, and he was three for 13 on three-pointers. Hart turned that around on Saturday night. He scored 15 of his points in the first half, and 12 of those were in the paint. That’s as many points down low as Oklahoma had as a team in the first 20 minutes. Overall, Hart went 10 for 12, and he had eight rebounds and four assists. His dominant performance helped push the Wildcats to the NCAA championship game. 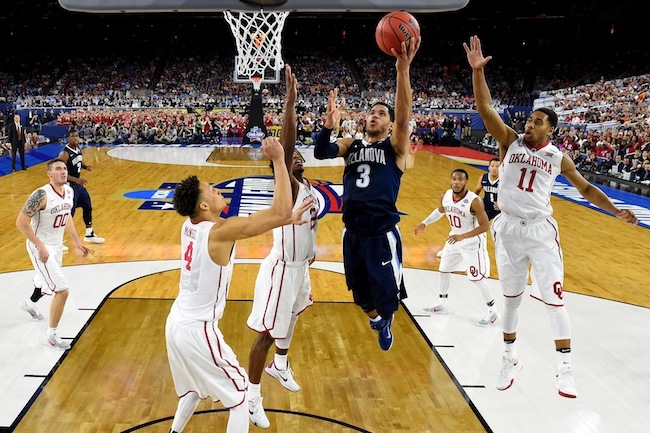 Villanova’s 44-point win was the largest victory in a national semifinal. The previous record was a 34-point margin. To be successful in Monday’s final against North Carolina, Hart and the rest of the Wildcats will need to bring that same kind of focus and determination.